Only days after Minnesota congresswoman Ilhan Omar was sharply criticized for supposed anti-Semitism for her remarks about a pro-Israel lobby’s influence in Washington, the Wall Street Journal published an article making the same points Omar did. But where the congresswoman was vilified for her statements, the WSJ story has drawn … crickets. 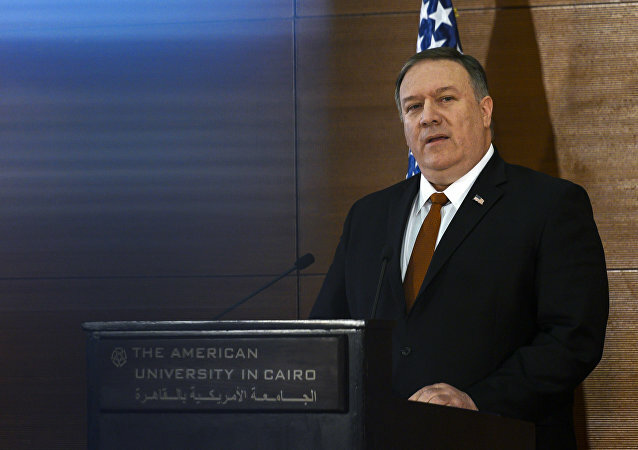 US-backed Venezuelan opposition figure Juan Guaido has claimed that 300,000 of his compatriots will die from starvation – if American “humanitarian” aid is not let into the South American country. 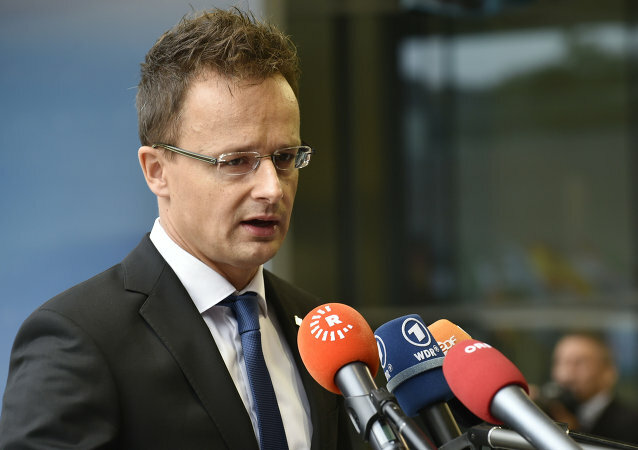 The top Hungarian diplomat's remarks came during his joint press conference with US Secretary of State Mike Pompeo who, in particular, warned Hungary not to let Russian President Vladimir Putin "drive wedges between friends" in NATO. 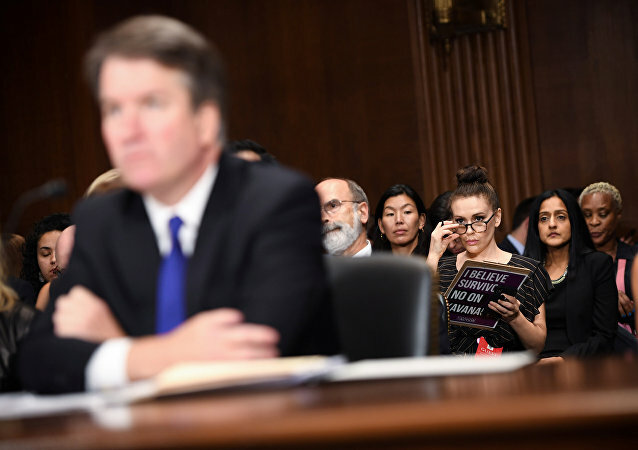 Last week, Hollywood actress Alyssa Milano garnered much media attention after attending the Senate Judiciary Committee hearing for Supreme Court nominee Brett Kavanaugh. 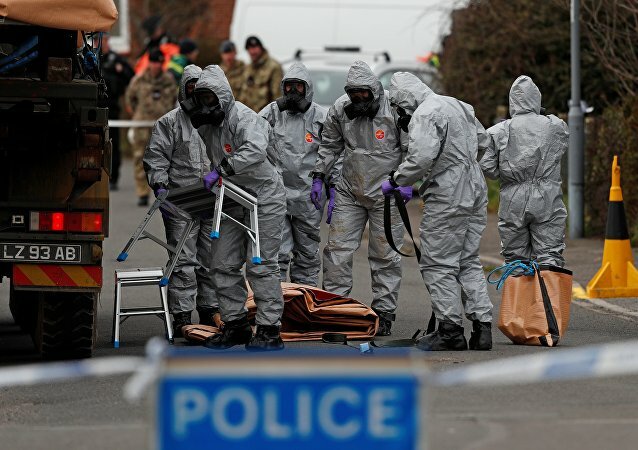 UK-based media outlets are adamant in their support of the British government's baseless stance in Skripal's case. 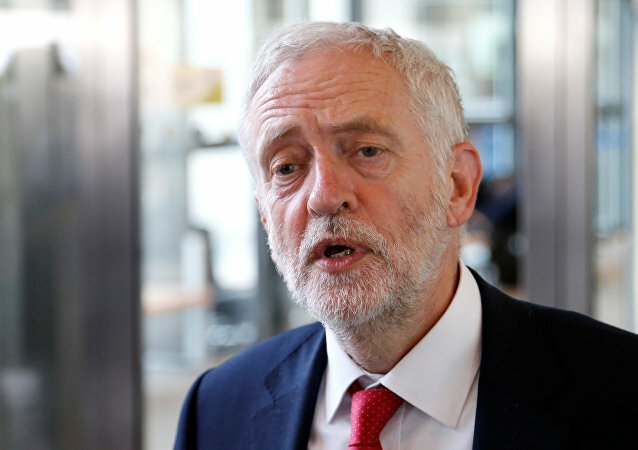 The UK has been blaming Moscow since the first reports appeared about the incident involving the Russian ex-spy. 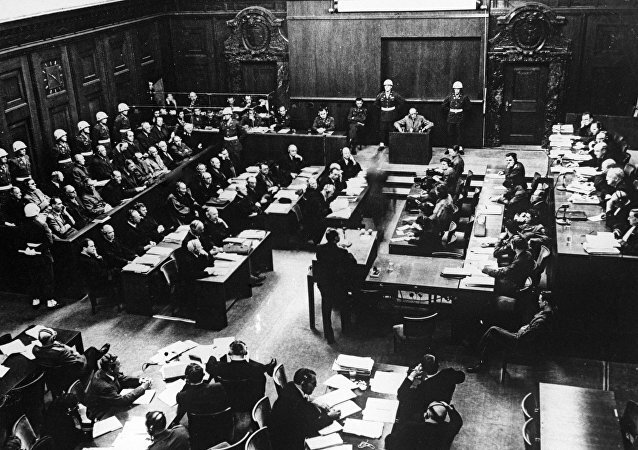 Sputnik spoke with Matthew Gordon Banks, former Conservative MP, about the case. 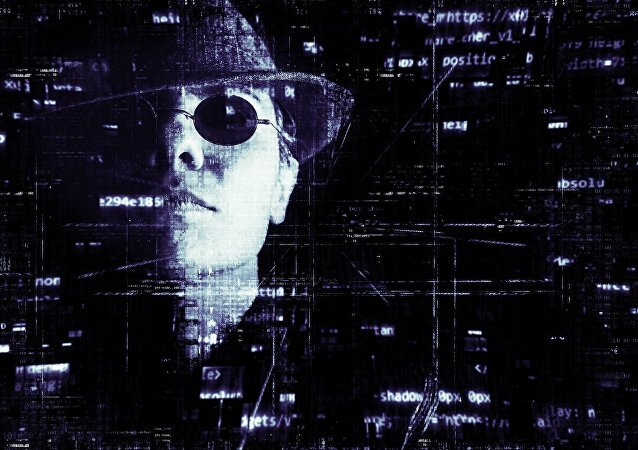 WASHINGTON (Sputnik) - The US Senate followed a hypocritical double standard by approving the extension of section 702 of the Foreign Intelligence Surveillance Act (FISA), AT&T/NSA whistleblower Mark Klein told Sputnik. There is no more unedifying a sight than the sight of the Western liberal establishment rushing to seize the moral high ground. Like a pack of hungry dogs presented with food, Western liberals, desperate to bolster their misplaced sense of exceptionalism and virtue, become positively deranged whenever the opportunity to do so presents itself. The Hungarian foreign minister said in an interview with Italy's Il Sole 24 Ore newspaper that many EU countries pursue a hypocritical policy toward Russia. It's been revealed the UK has sold military equipment worth millions to Venezuela since 2008, despite Foreign Office "concern" about human rights in the country. 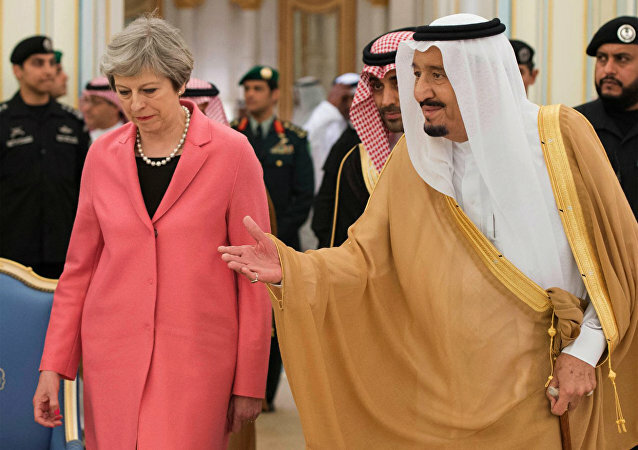 The exposure suggests the UK may be more than willing to sell weapons to any state willing to pay - and official concern for human rights in certain countries may not be entirely earnest. 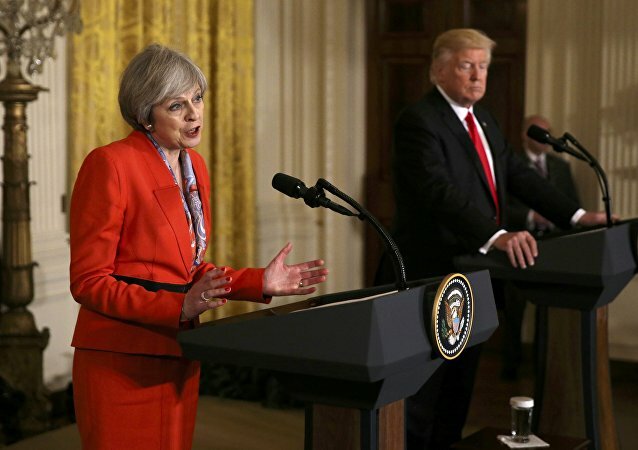 UK Prime Minister Theresa May has said she intends to make severing terrorist funding sources the centerpiece of the G20 – despite seeking ever-closer ties with key terrorism financier Saudi Arabia, and questions hovering over her potential role in the dispatch of Libyan exiles to topple Muammar Gaddafi in 2011. An international conference on Somalia opened in London on Thursday, May 11, with the purported intention of helping to set the ground work for transforming the war-torn African state into a flourishing democracy. Saudi Arabia, widely regarded as one of the worst countries to be a woman, has been elected to a United Nations Commission, dedicated to the promotion of gender equality and the empowerment of women. An expert has told Sputnik the move will likely be motivated by financial concerns - namely Western governments wanting Saudi money. 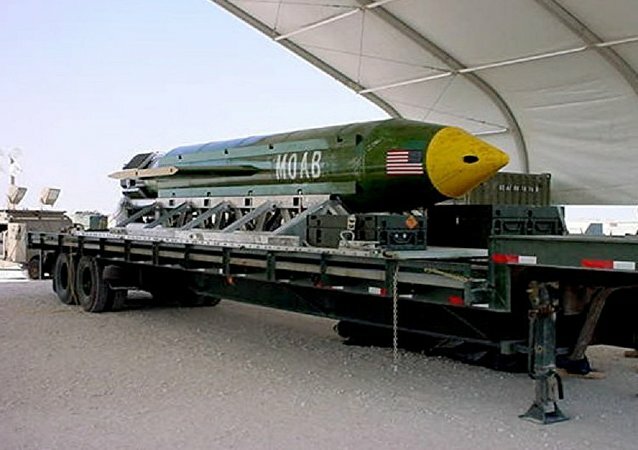 The Mother of all Bombs (MOAB), dropped by the US in Afghanistan, tells us everything about a culture that views the world through the morally indefensible prism of good Western bombs versus bad non-Western bombs. “These heinous acts by the Assad regime cannot be tolerated.” Thus spoke the President of the United States. 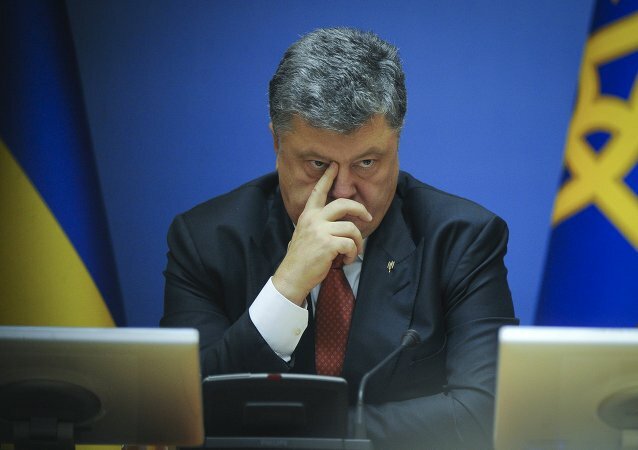 A US Army spokesman's comments on the forthcoming NATO drills involving Russian extras in Germany indicate that Washington is trying to conceal the real task of the war games, Russian military expert Viktor Baranets told Sputnik.